Pune is the leading center for the automotive sector in India; as well as one of the top automotive centers globally. In the past year alone, 3 massive new plants from General Motors, Volkswagen and Mahindra & Mahindra were inagurated here. The Chakan-Talegaon Belt is becoming one of the most dense automotive clusters in the world. In this brief blog, I am compiling a list of major automotive companies in Pune and some brief information about them. Please add your feedback (additions/details, etc.) and I will update the blog post. 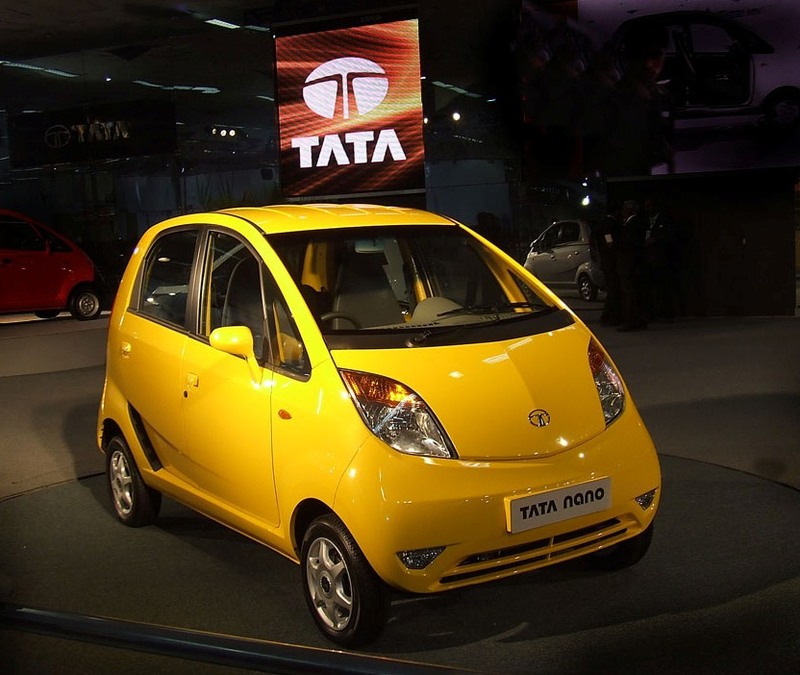 Tata Motors www.tatamotors.com is the biggest automotive manufacturer in Pune, and the biggest one in India. The huge Pune campus consists of their corporate HQ, R&D Center and Manufacturing facility for their cars and trucks. Land-Rover has recently started assembling some models near the Tata Motors Pimpri-Chinchwad facility. Manufacturers of Scooters, Mopeds and Bikes. www.mahindra2wheelers.com Kinetic Motors has been an important player in the Mopeds and Gearless 2 Wheeler space in India. Their famous models include the ‘Luna’ and ‘Kinetic Honda’. ARAI is a the premier research and certification institution for the automotive industry in India. It has a beautiful campus on top of a hill in central Pune (near ‘Vetal Tekdi’). Software and IT are increasingly playing an important role cars and automotive manufacturing. Many leading global CAD/CAM/CAE Software Leaders are based in Pune. These include: Siemens (formerly UGS), PTC, Ansys. Important IT Outsourcing Players in this space in Pune include Geometric and KPIT Cummins.